Be captivated by the collection of island archipelagos that dot the Indian Ocean. Visually breathtaking, each port on this vast expanse of ocean recalls a centuries old maritime history and tells tales of the Silk Road, spice trade, and ancient civilizations. Explore crescent shaped beaches where lemurs outnumber people. Discover verdant islands forged by the fire of great volcanoes. Breath in salty ocean air, thick with the scent of spices from nearby markets. 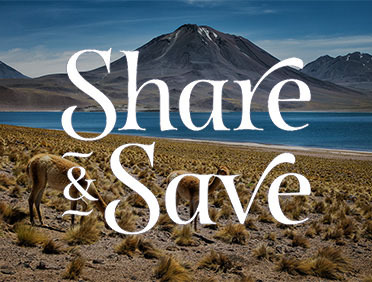 With Azamara Club Cruises, you’ll travel to the far corners of the earth to discover lands where lush green mountain peaks meet beaches of silvery sand, exotic plants grow wild and untouched by civilization, and paradise is more than just a state of mind. And, because you travel deeper with us, you’ll experience the difference between simply visiting a beautiful place and really immersing yourself in the culture, history, and wildness that is the Indian Ocean Region. Experience nature’s own aquarium along The Underwater Trail. This vibrant, colorful seabed brims with life, allowing you to get up-close-and-personal and with the diverse sea life that calls l'Ermitage Lagoon home. Witness some of the rarest animal species on the planet at the Nahampoana Nature Reserve, including the striking contrast of ring-tailed and bright white sifaka lemurs against the reserve’s dry gardens grounds and bright green three-cornered palms. Climb the highest peak in the Seychelles from the Morne Seychellious National Park. While wandering the park’s dozen trails, keep your eyes peeled to see many rare species of birds and endemic flora. Take the road less traveled to secluded Lokaro Beach where the only others you’ll likely see are local fisherman selling fresh-caught urchins, crabs, oysters, and lobster. 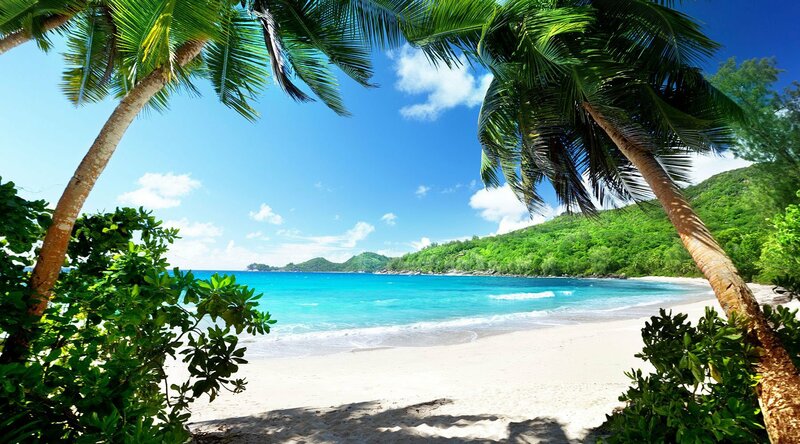 Travel by foot along the rocky northwestern coastline trail to the stunning beach of Anse Major, where you’ll enjoy some of the best snorkeling in the southern hemisphere. Discover a world birthed by fire at Cirque de Salazie. A volcanic caldera, this natural wonderland is home to swinging bridges that cross chasms and deep hollows, as well as Voile de la Mariee, or Bride’s Veil—Réunion’s most breathtaking waterfall. Feel like a Lilliputian at the Vallée de Mai Nature Reserve amongst the Seychelles’ legendary coco de mer palm trees and their giant seeds—weighing up to 66 pounds each.